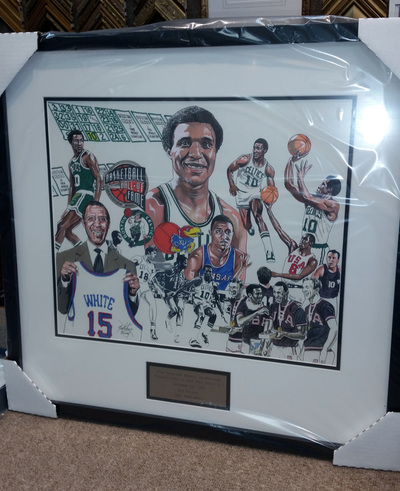 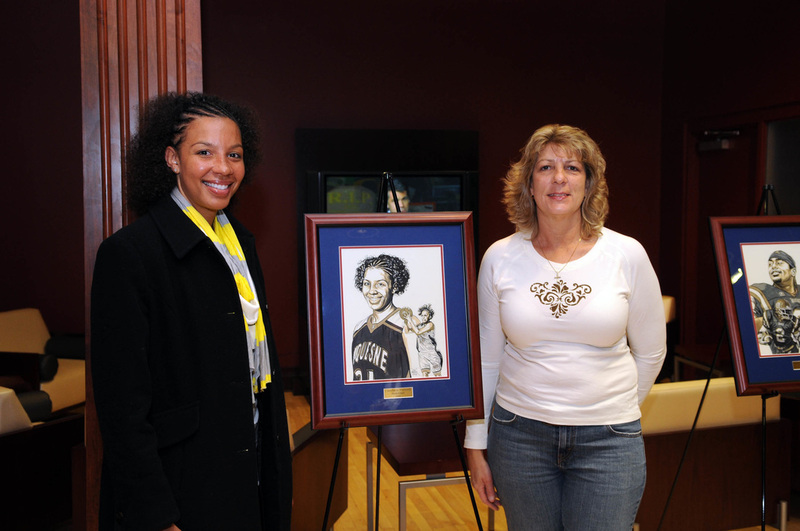 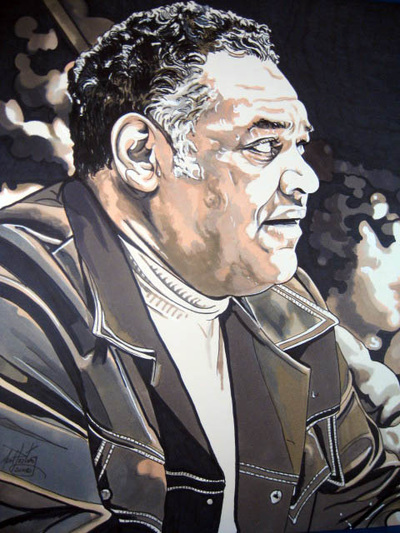 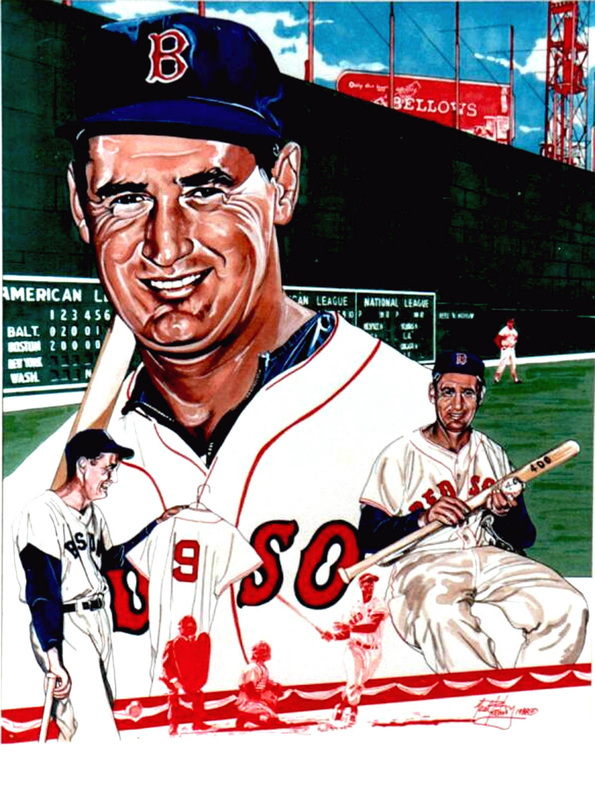 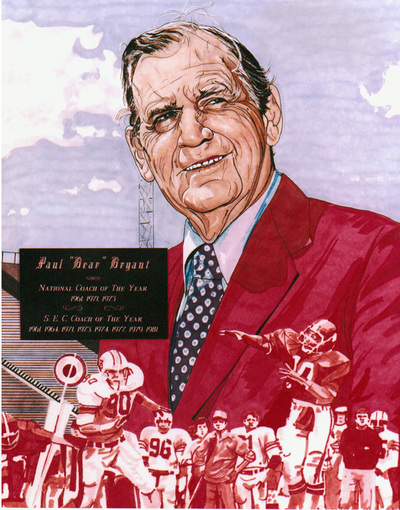 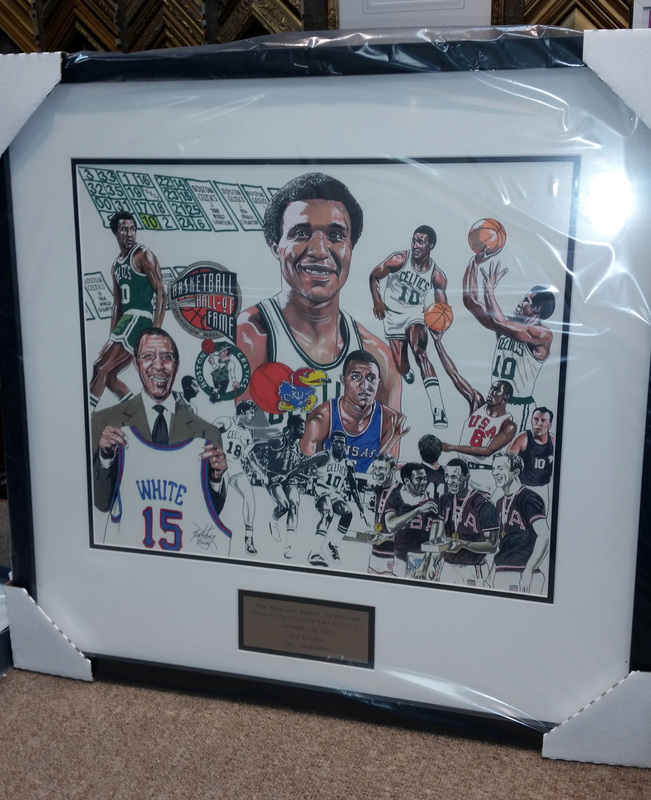 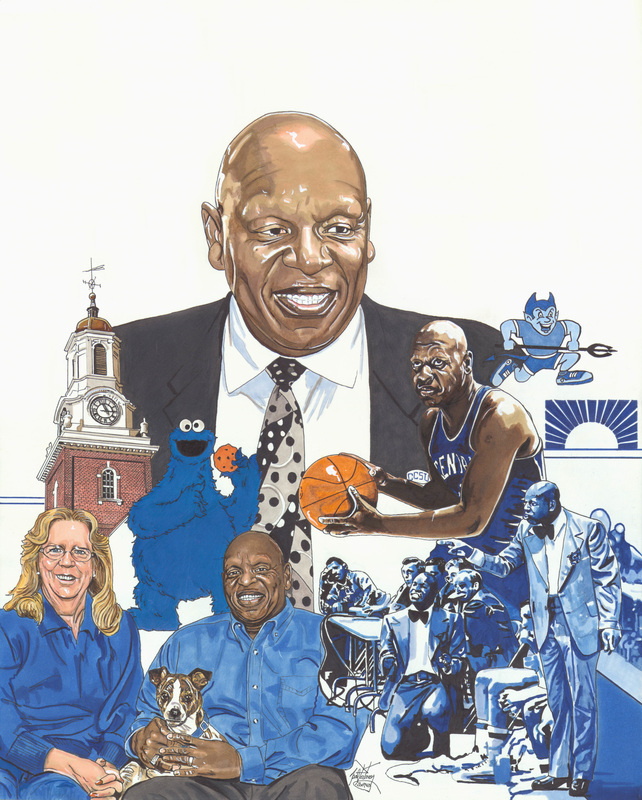 Neal's work has been used to commemorate the athletes as well as the major accomplishments and milestones of sports teams and organizations. Originals are done in a variety of sizes depending on clients requests. 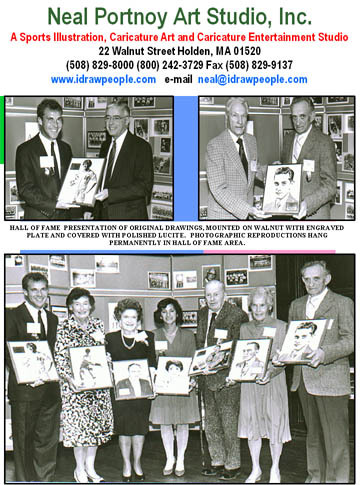 Presentation of the original work of art can be completed by frame, mattes and museum glass or mounting on walnut and covered with polished lucite. 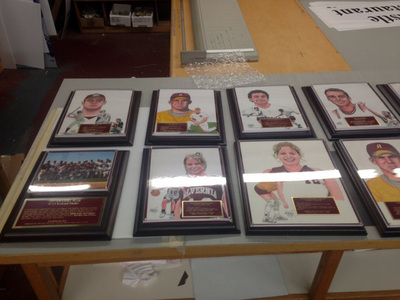 Engraved plates to commemorate the event can be mounted on the matte or walnut. 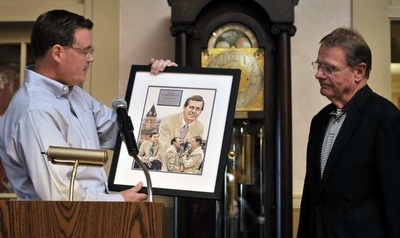 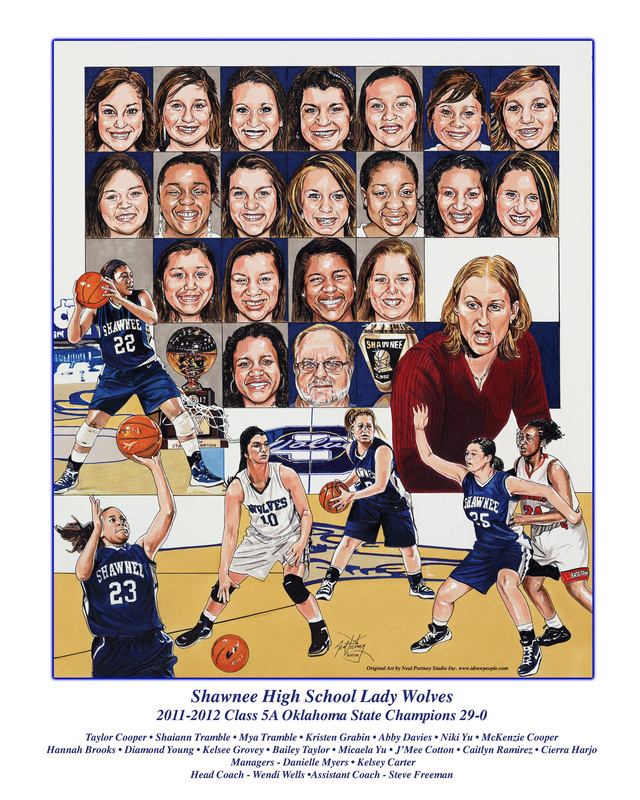 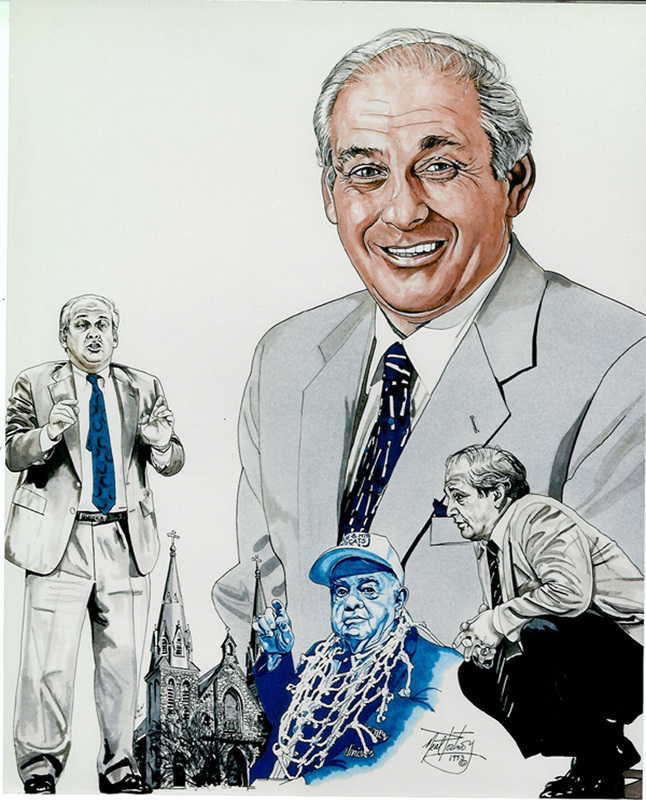 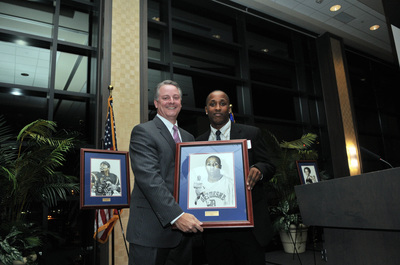 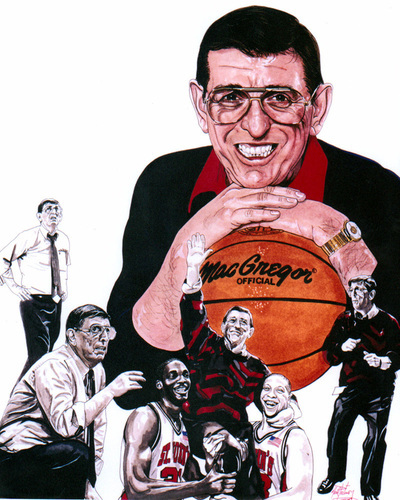 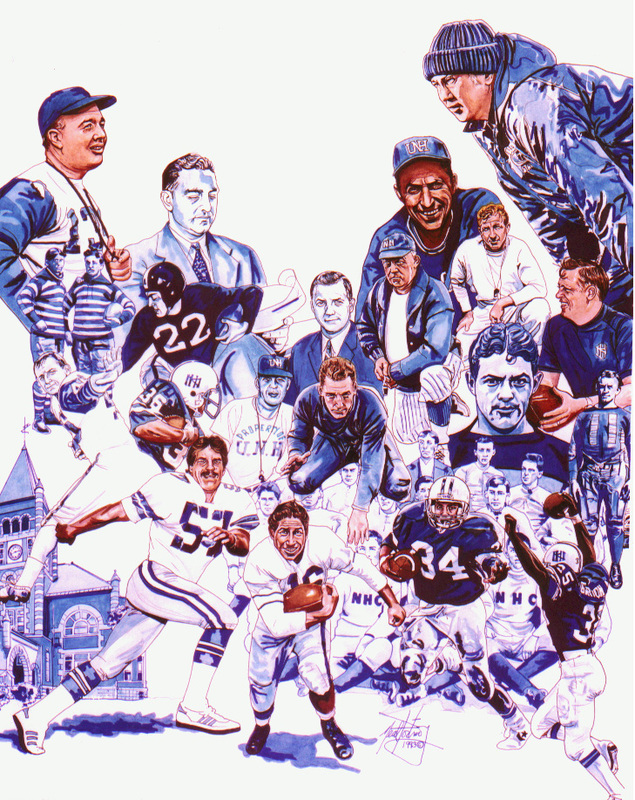 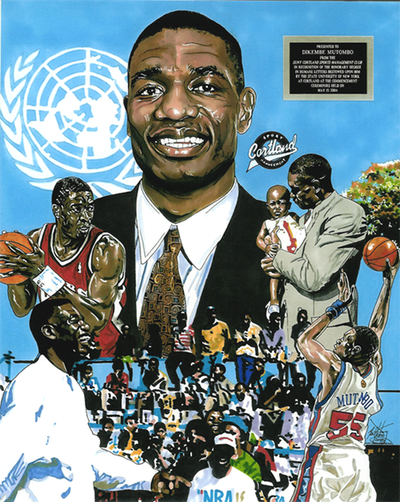 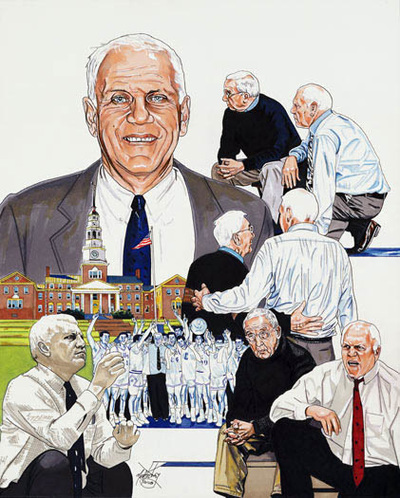 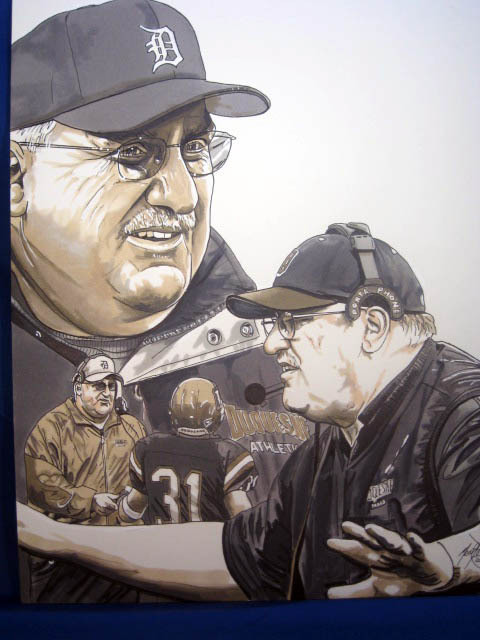 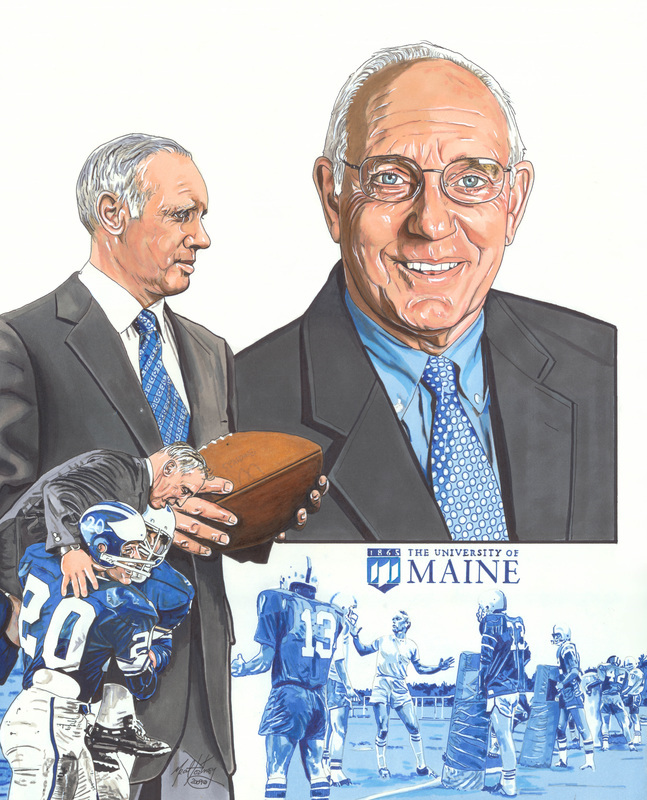 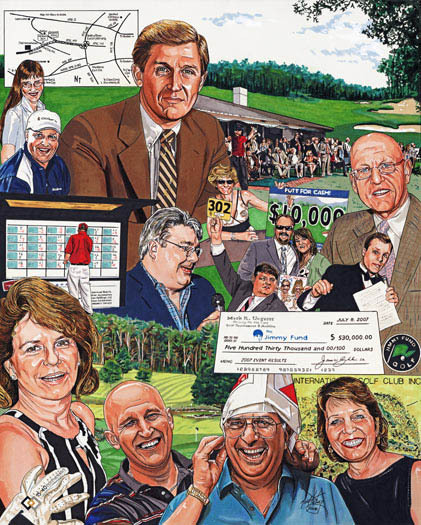 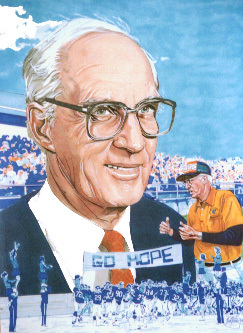 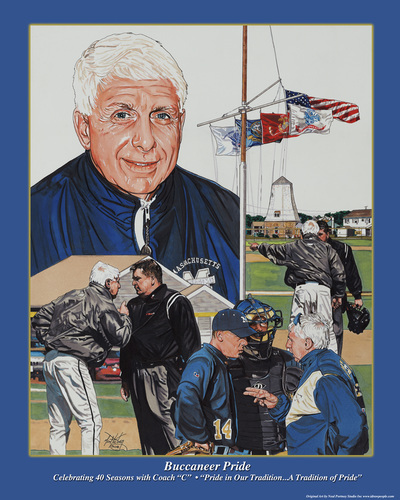 Neal's artwork has illustrated Sports Hall of Fames for NCAA Institutions nationwide, which include: Air Force Academy, Alvernia University, Baruch College, Brandeis University, Drew University, Duquesne University, Union College, Villanova University, UMASS, and Xavier University to name a few.